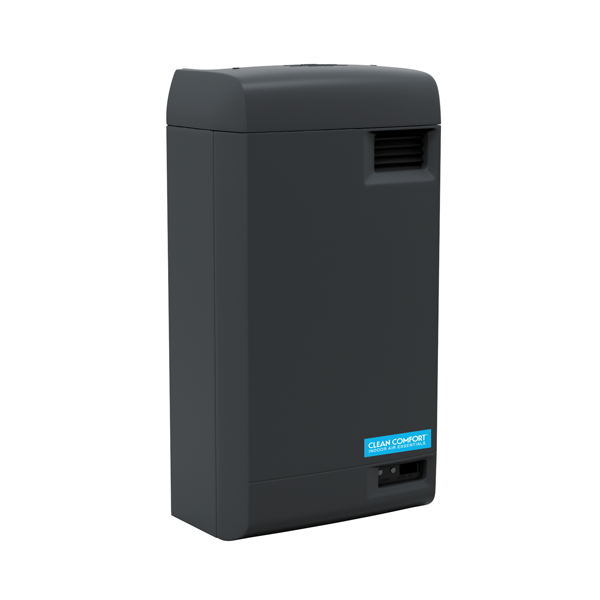 The HE12 evaporative humidifiers provide whole-home humidification and use the warm air from the furnace to evaporate water that is trickled over an internal humidifier pad. 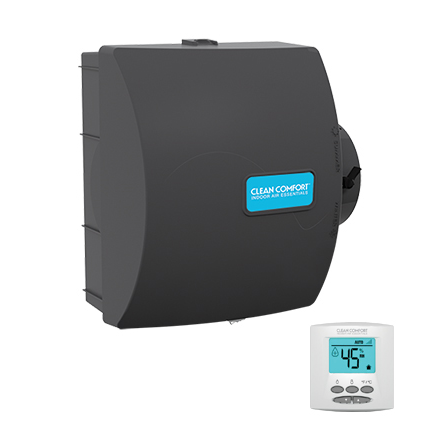 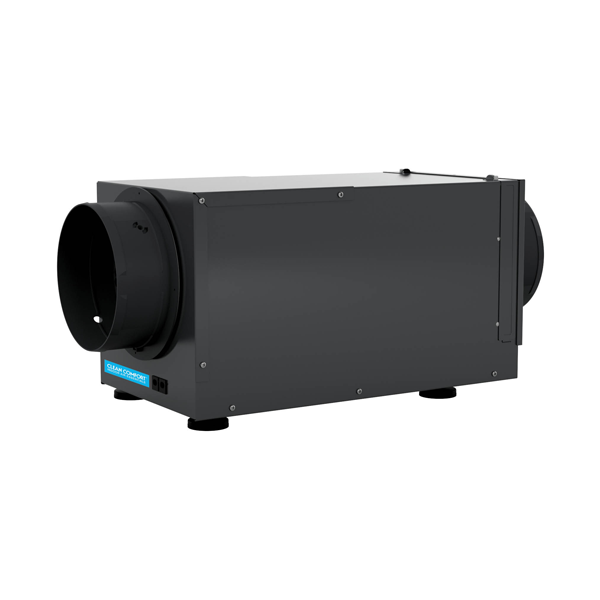 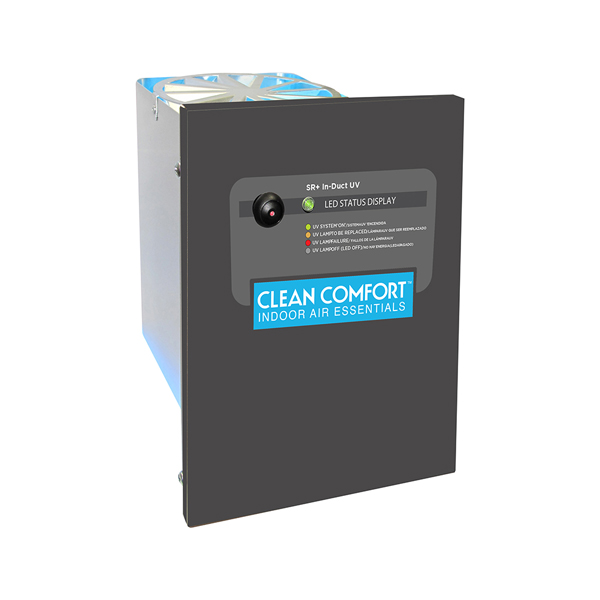 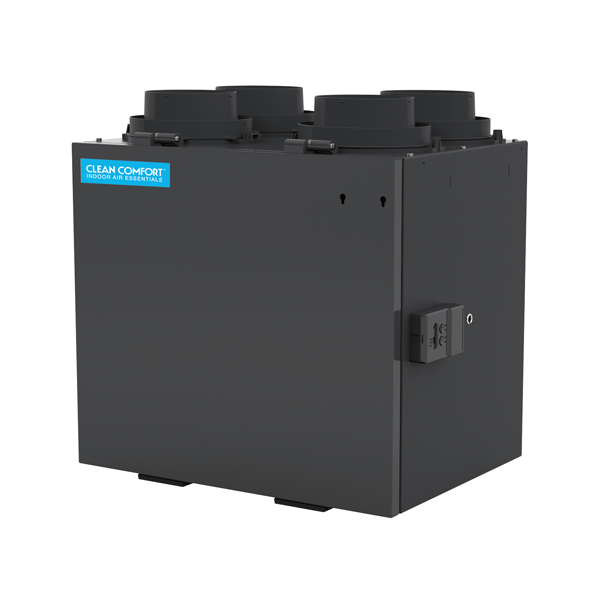 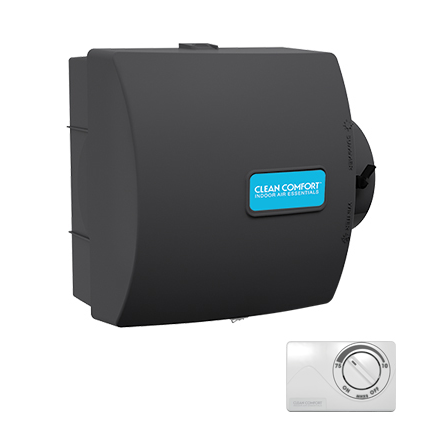 The HE17 evaporative humidifiers provide whole-home humidification and use the warm air from the furnace to evaporate water that is trickled over an internal humidifier pad. 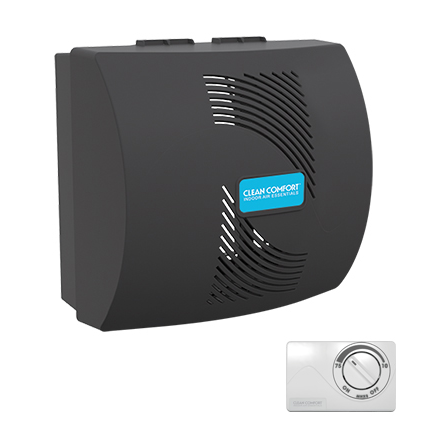 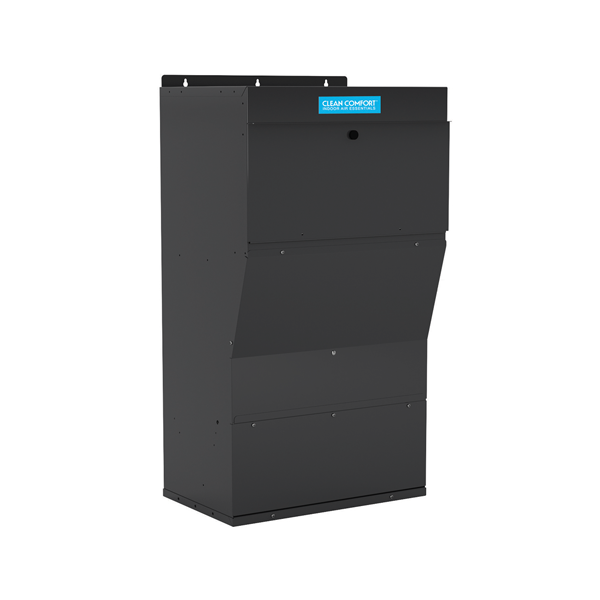 The HE18F evaporative humidifiers provide whole-home humidification and use the warm air from the furnace with fan assist to evaporate water that is trickled over an internal humidifier pad.